You are skilled in knowledge and logic. outweigh the needs of the few. How come I am not all that surprised by this. 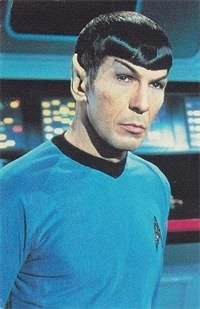 I always liked Spock and the Vulcans as a race in general.